Tottenham Hotspur manager Mauricio Pochettino says he expects to give some players a rest for Wednesday's League Cup clash against West Ham United. Tottenham's fourth-round fixture at the London Stadium comes 48 hours after their 1-0 Premier League defeat by champions Manchester City. 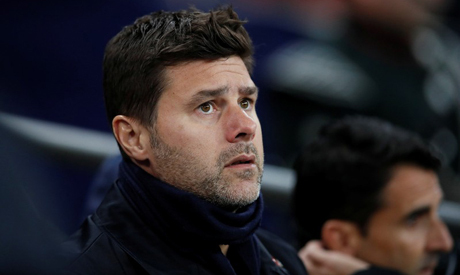 While the competition represents the best chance for Spurs to win their first trophy since the 2008 League Cup, Pochettino says he is putting player health ahead of the pursuit of silverware. "I can put out the same players with a risk that they become injured," Pochettino told the British media. "We'll see which players can repeat, some can be on the bench and some they need to rest. "My feeling is that it is going to be difficult to repeat some players. I don't believe too many players will be ready and fresh to play." After the trip to West Ham, Tottenham return to league action at Wolverhampton Wanderers on Saturday.